We’re super excited to share our favorite things with you; it makes us feel like Oprah! You get a thing, and you get a thing, and you get a thing! Everybody gets thiiiiingsss!!!!! But seriously- we really just love ‘sharing’, especially when it’s things that we love. Here you’ll find our favorite kitchen tools, household gadgets, and maybe even some snacks here and there. A random assortment of the Laughing Spatula girls’ tried and true faves! This is fabulous and easy for just about anything you have to chop, prep, or even just as a base for a beautiful cheese board. 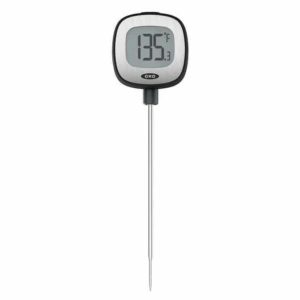 This is perfect for searing anything, or as a foundation for any type of meat dish with sauce. We love it for our Chicken with Roasted Red Pepper Sauce. It's gorgeous to serve in, and keeps warm for long after you turn off your stove. Perfect! This is funny, hilarious, and so me. This line has seriously hilarious signs- I love them all! This is one of theeee coolest tools (in my opinion) that you can use with your Kitchenaid! It's so hard to find ground meat (chicken in particular) that doesn't have a ton of additives in it, so- I grind my own! Fabulous for making your own sausage, too. 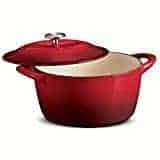 You have never had a fabulous stew until you've cooked it in this. Not only is it beautiful, but its functional; It browns the heck out of your meat + veggies on high heat and gives it that luscious, deep flavor. I'm a scratch cook by nature but meat is one thing you can't screw around with : ) I use this with whole chicken, turkey, meatloaf, steak, everything! 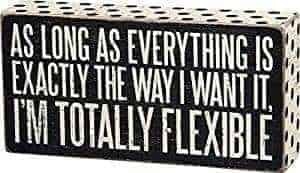 I use this daily, sometimes twice a day! 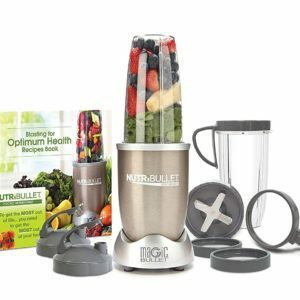 It blends up my morning smoothies fabulously, and I've used it for margaritas, salsa, hummus, pesto, and the list goes on. 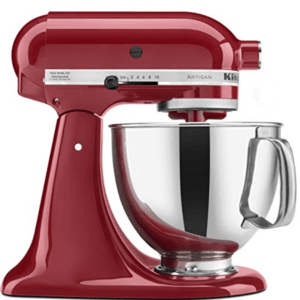 It's $99 which is more than I normally spend on kitchen gadgets, but for the whole set but the quality is fantastic. 100% everybody needs one. 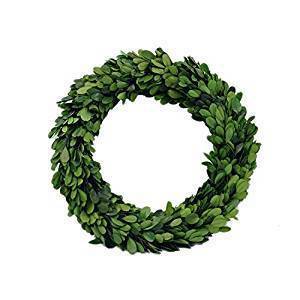 This is one of my fave household decor items- I have it in my kitchen window, and I decorate it for each season with those little sticky-do's from Hobby Lobby! 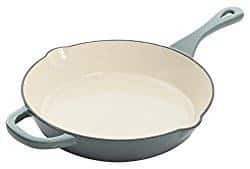 Everybody needs a good cast iron skillet, and for roughly $34 this does the trick times 2. 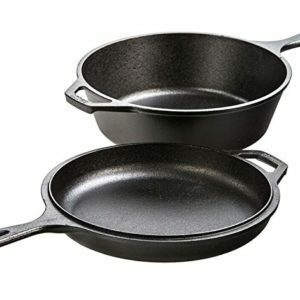 I looooove my cast iron skillet- they are timeless (literally- they will last forever and I'm not exaggerating). I love to make our country skillet breakfast in mine on Sundays. This book will change your life. I'm not a great diet-er, and this isn't a diet, so it works great. It will completely change the way you think about food. After your 30 days is up, your bones will ache less, your eyes will be whiter, and you'll have more energy. 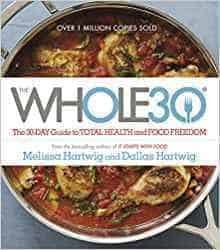 Everybody should try Whole30 at least once. It's empowering and incredible what your body can do! Another kitchen staple. I love this because its not as pricey as other brands (which can be upwards of $300 for a single pot) but it performs just as well. This is fabulous for soups, stews, braises, and all things cozy. 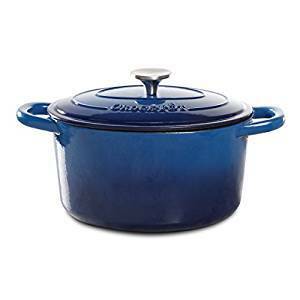 Every kitchen needs a fab dutch oven and this does the job perfectly. 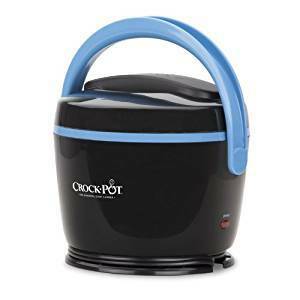 This thing is brilliant- My husband uses it at least twice a week for lunch. Simple, but brilliant, and so fabulous for homemade soups, or even if you're bringing a hot dip to a party. LOVE this stainless steel soap bar for getting rid of cooking odors on my hands! Fish, onions, garlic, the stinkiest of stinky doesn't stand a chance when you rub this on your hands under water. It's basically magic. I am nothing without my morning coffee, and my morning coffee is nothing without creamer. 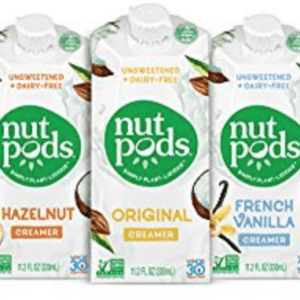 Enter- NUTPODS These babies are Whole30 compliant and they can be used for a ton of other purposes, like to make soups and stews creamy, for example. For coffee, hazelnut is my fave. 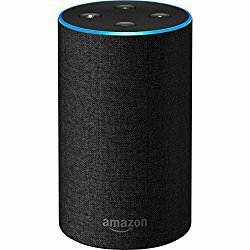 I LOVE my Amazon Echo. I use her for grocery reminders, music, playing Jeopardy (and the best part is you have to answer in the form of a question, just like the show!). Totally worth it. 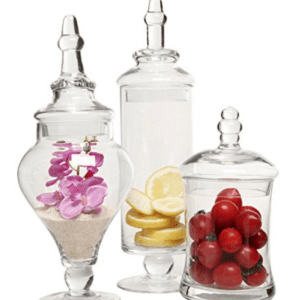 I LOVE this set of apothecary jars- I keep them on my counters filled with seasonal goodies. 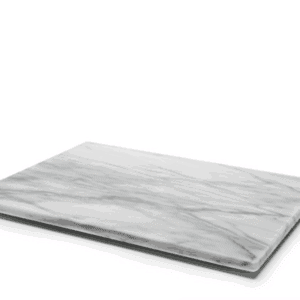 They're pretty on just about any countertop with anything inside of them! This is PERFECT for any starter cook, college grad, or maybe, ya know, just for yourself. 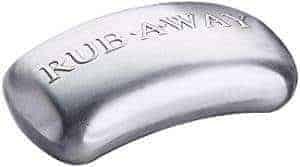 It has every hand cooking tool you could ever need and it lasts forever because it's stainless steel. 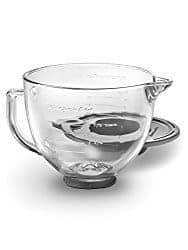 I love this KitchenAid glass mixing bowl! So much easier to use than the original metal one the KitchenAid comes with, and I love that it has measurement markers on the side of it. Plus- it's prettier. Who doesn't love prettier? This grill pan is fabulous for our cold, Seattle winters! 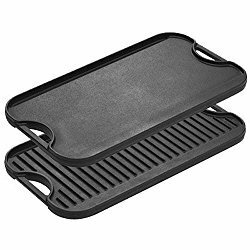 I use it to grill my avocado burgers indoors, and it works especially fabulous for subbing grill marks when it's too cold to BBQ outside. 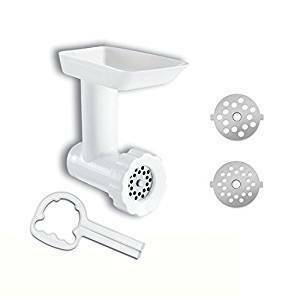 This is one of our FAVORITE, can't live without it kitchen tools. The attachments are endless, and while yes, it's pricey, you'll have it for at least 10 years. A true kitchen staple. 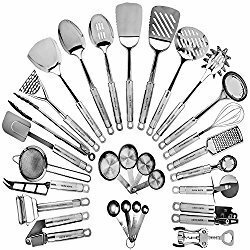 Please note- we do get a small kickback from you purchasing via these links, it helps us keep the stove on here at the Laughing Spatula kitchen!